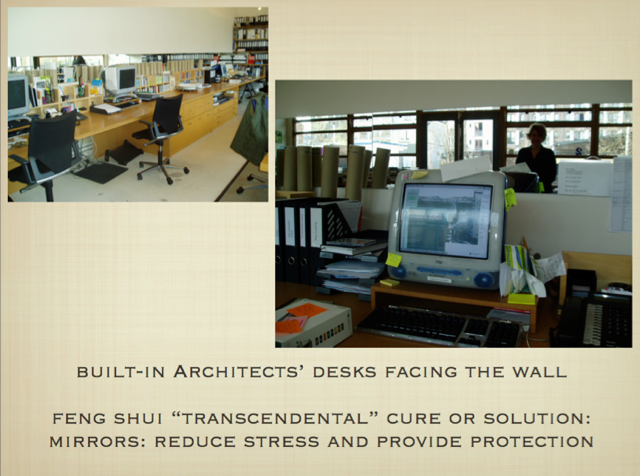 Contemporary Architecture + Interior Design with Ancient Feng Shui Wisdom! 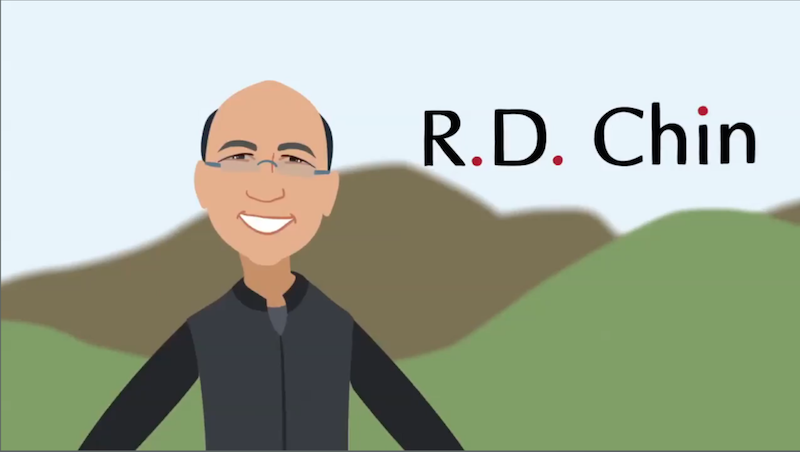 With sincere thanks for watching the video! 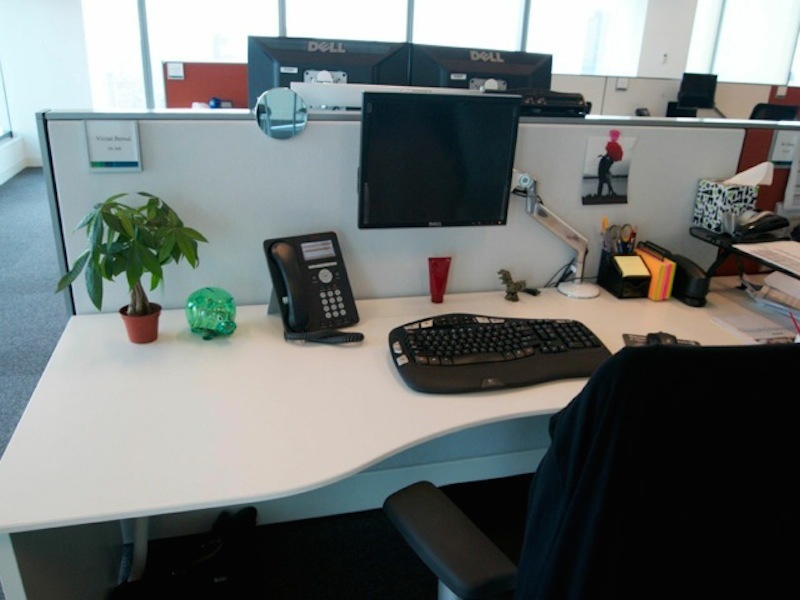 The desk is in the “commanding position”. 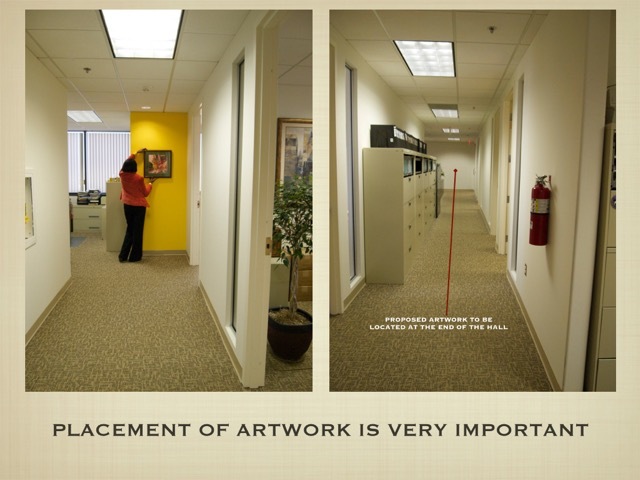 Lots of natural light or use full spectrum lighting in your workplace. Lush green plants promote “good health” and prosperity! 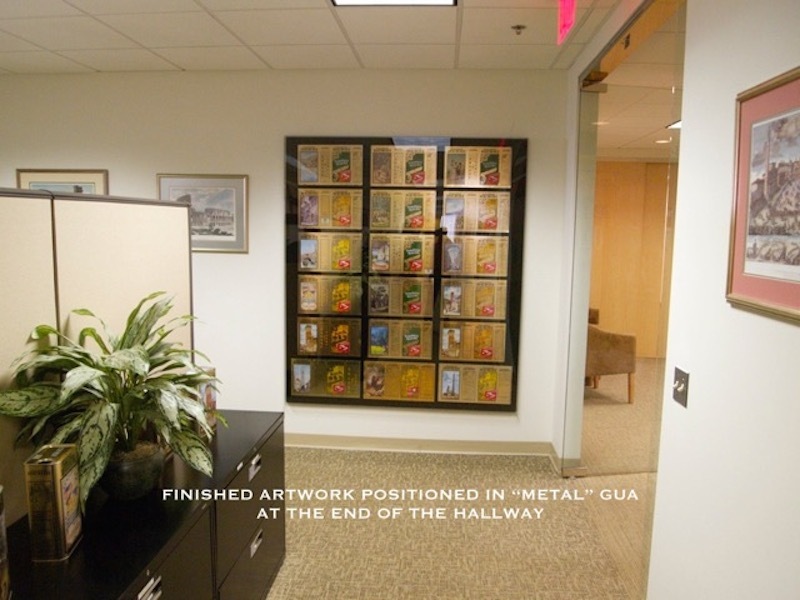 Place artwork to inspire you! 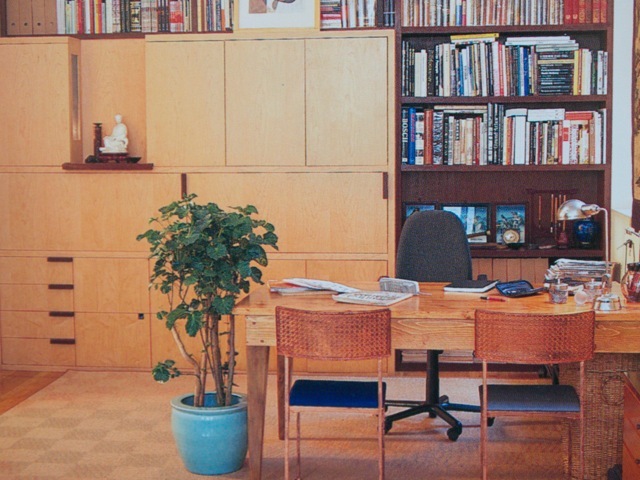 Organize and periodically clear your desk for new projects. 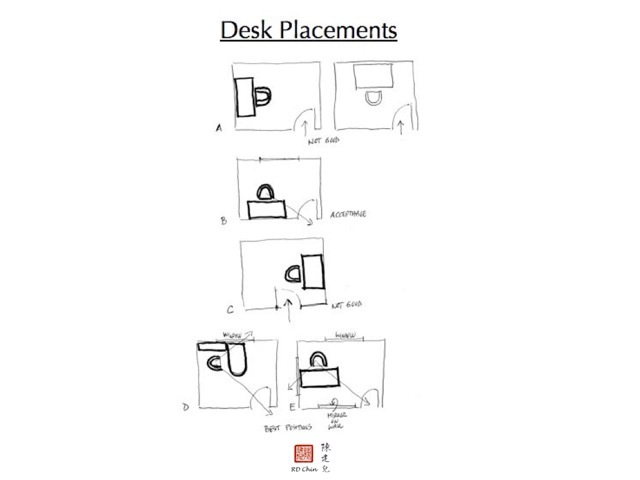 So, which diagram shows your desk position? 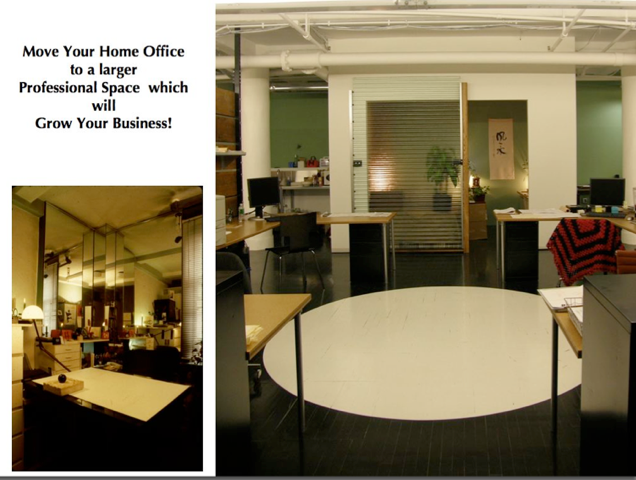 Diagrams B, D + E are the best feng shui desk locations for a private office. 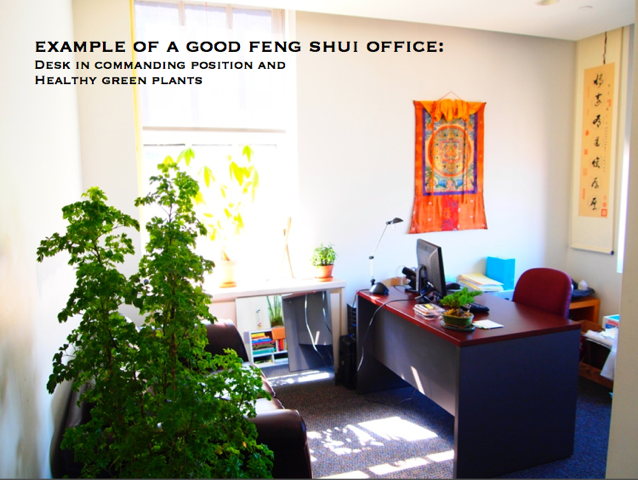 And here are a couple more articles which may interest you: Feng Shui for Your Office. 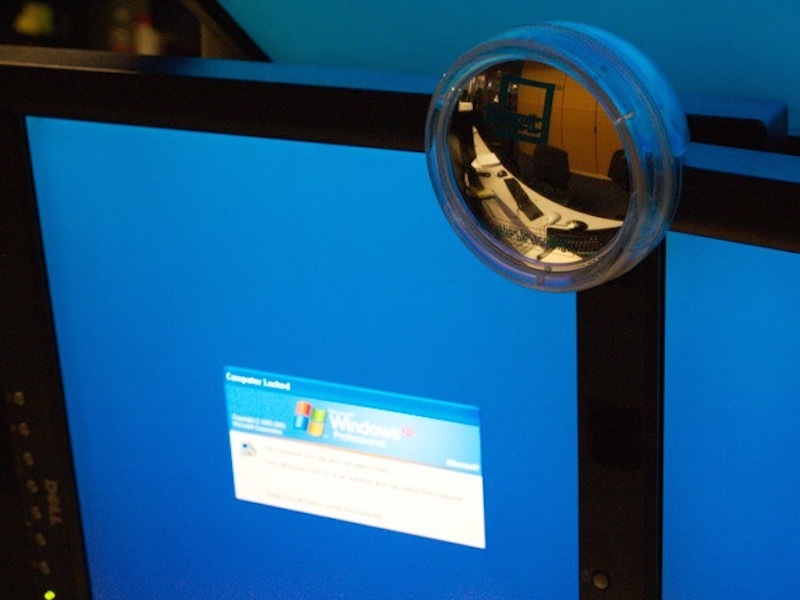 and Space Centered. 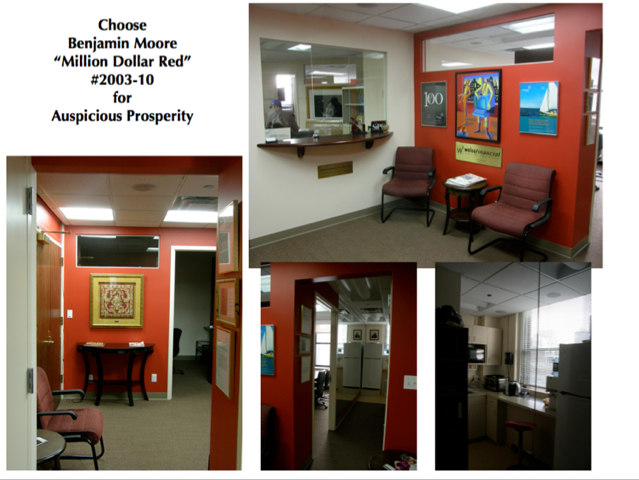 Please feel free to call or email me for an evaluation of your office space. 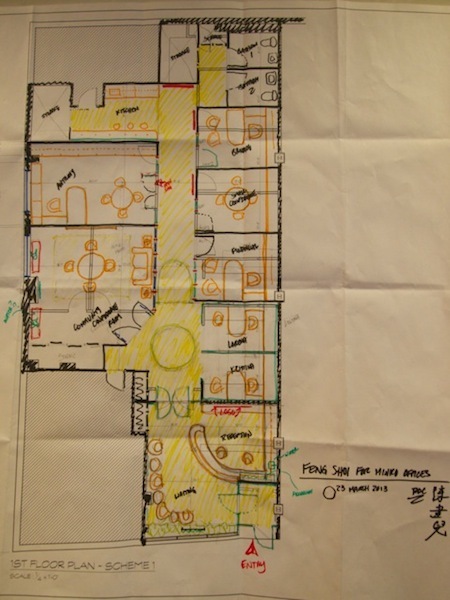 This entry was posted in Architecture + Interior Design, Feng Shui, Inspirational Ideas on December 31, 2014 by admin. 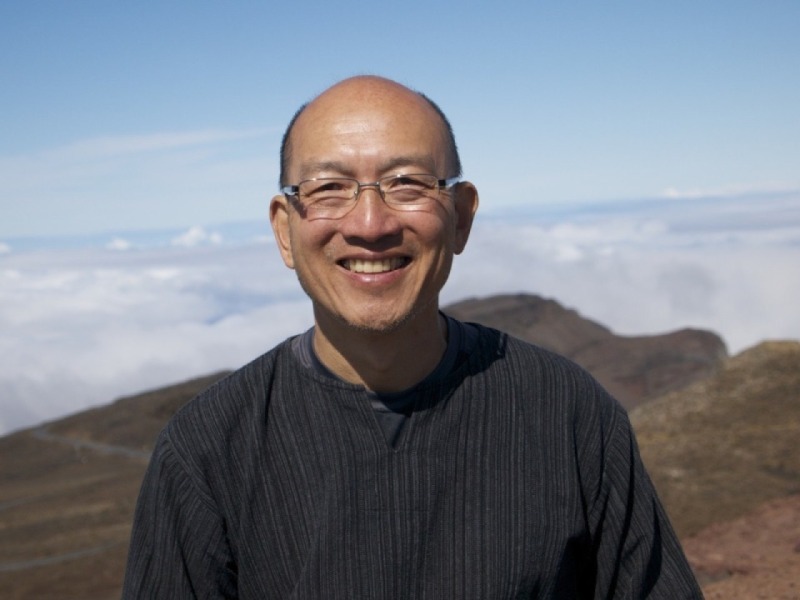 How do I improve the energy of my home to bring focus into better relationships and attracting love? 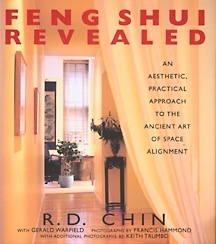 What Feng Shui elements can I incorporate into my home to prosper good health? 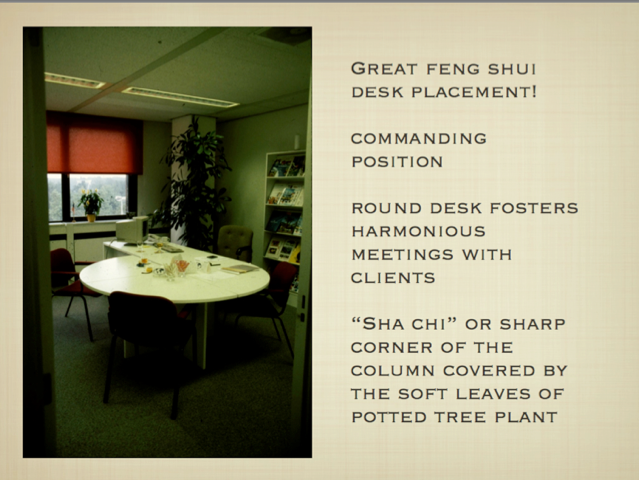 What are some Feng Shui recommendations for the New Year to obtain career success this year? How Would You Like To Own This Lovely Hotel in Guatemala?